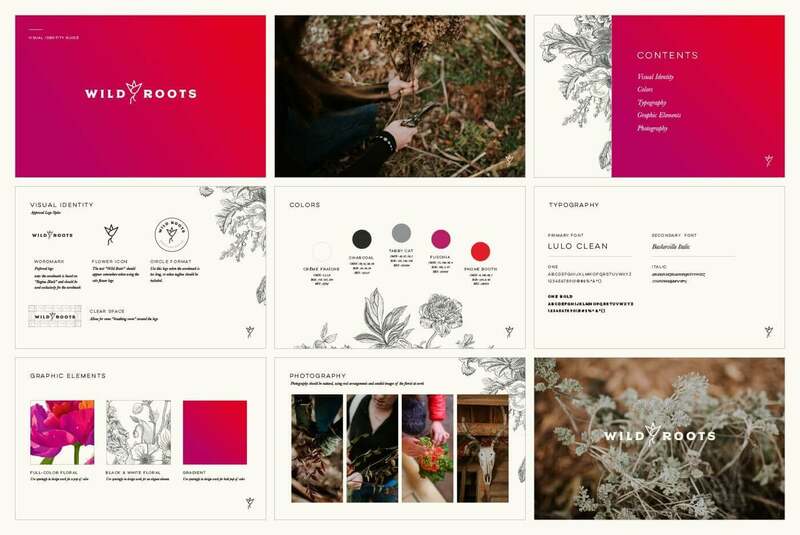 We felt an instant connection to Wild Roots’ owner Alexis, both as a fellow Kentucky native and because of her commitment to using local, sustainable resources to create awesome original designs. 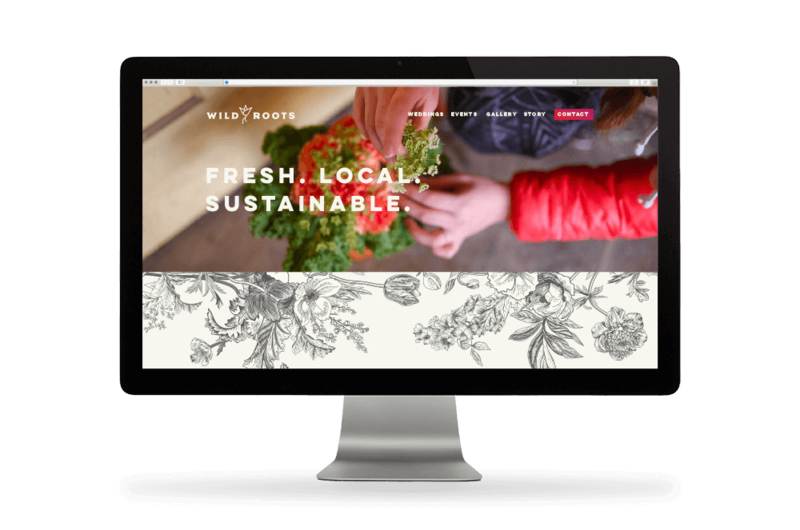 We wanted to showcase the dual spirit of her business - both her thoughtful farming practices and her vibrant flower arrangements. 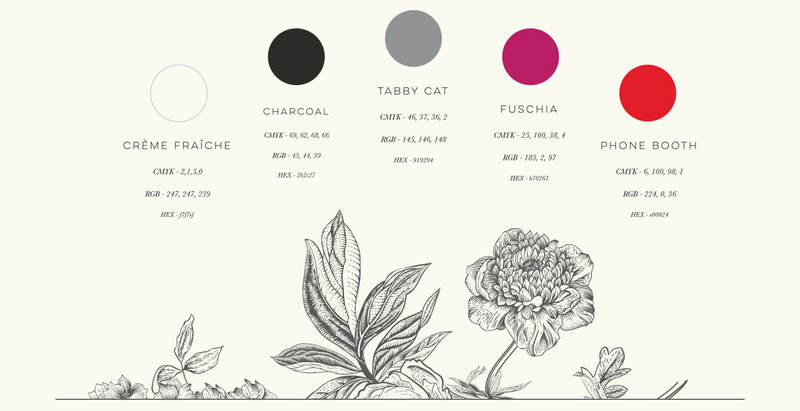 So we put together a straightforward line logo design and a florid illustration style, and balanced a series of basic black-and-white tones with bold, flamboyant botanical colors. 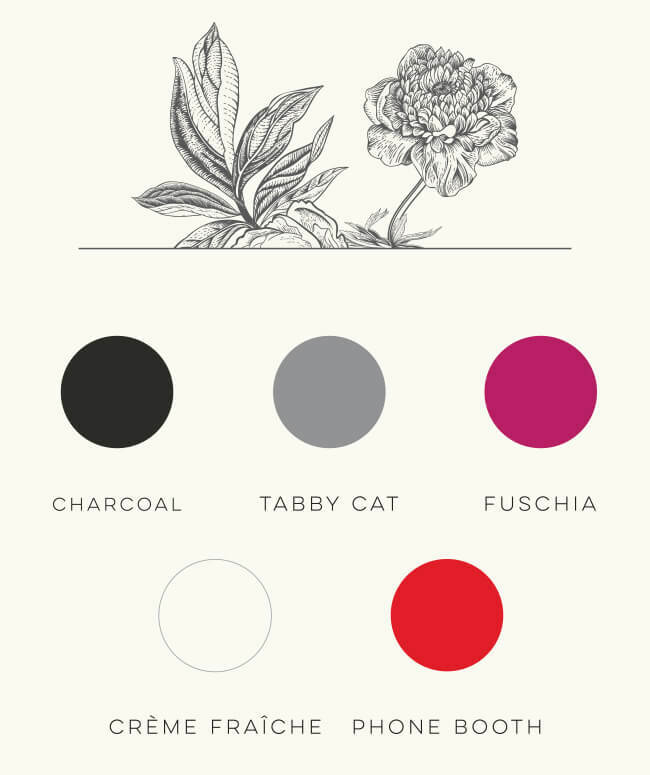 We came up with the name “Wild Roots” to pull these elements together into something as unique, earthy, and friendly as Alexis herself. 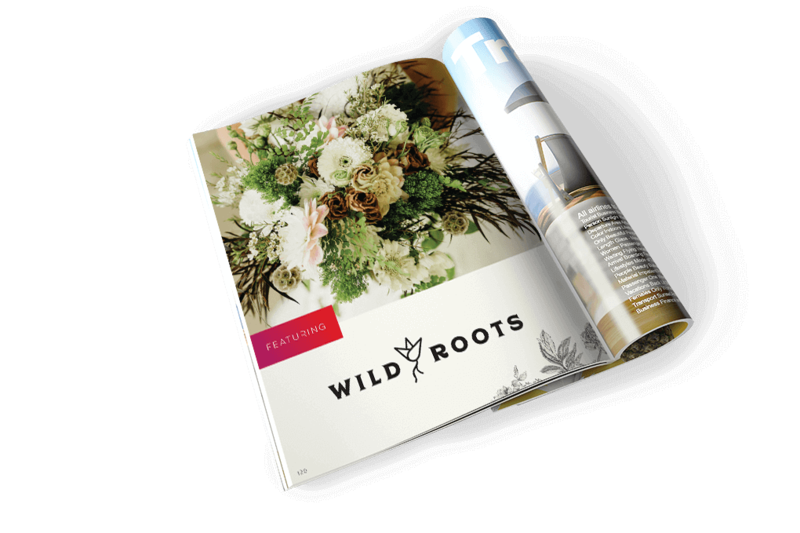 Our work with Wild Roots was an exercise in simplicity, keeping her designs and personality in the foreground. It was a lot of fun to experiment with different approaches for Alexis’ business and to find one that expressed her charisma and conscientiousness—and that we were both super excited about.